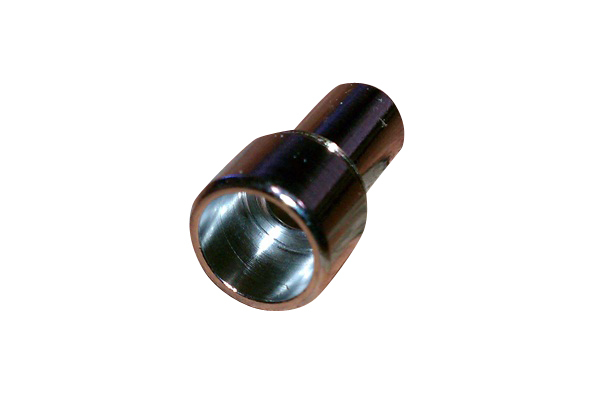 This adapter permits the use of most 510 drip tips on your CE4/CE5/Stardust style clearomizers. The adapter has threads that screw right in, sealing the top the same as the drip tips that come with them. Now you can use most 510 or 901 drip tips on the clearomizer.